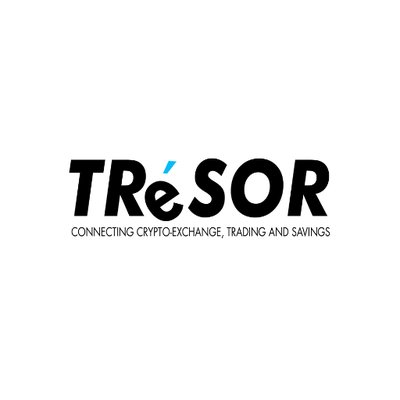 Making dealing with cryptocurrencies as simple as it can be, TRESOR.ONE will be the world’s first platform which offers Crypto Exchange, Cryptocurrency Trading and 3 different Crypto Savings Plans in one place. It provides a secure and modern wallet, trading with very low trading fees to maximize traders’ profit and market liquidity. For long term investors the benefits of Crypto Savings Plans (CSPs) are security, flexibility, affordability, diversification and efficiency.